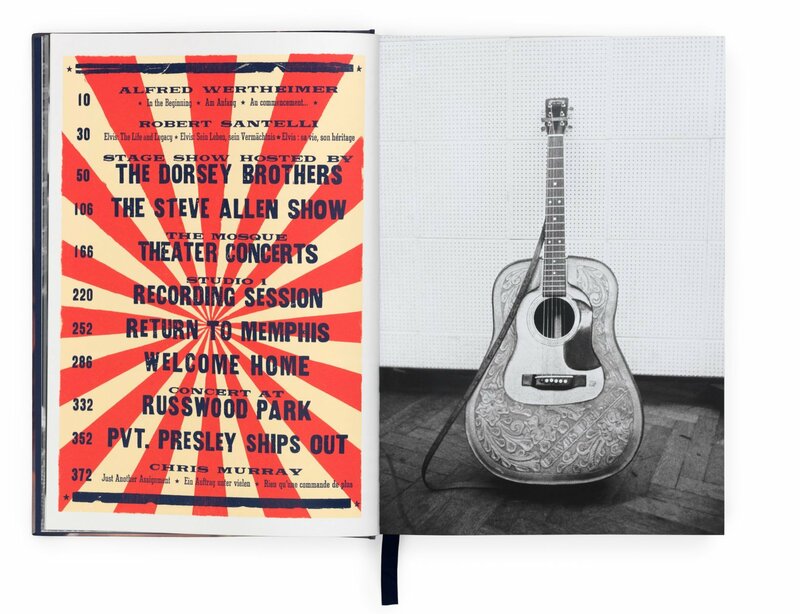 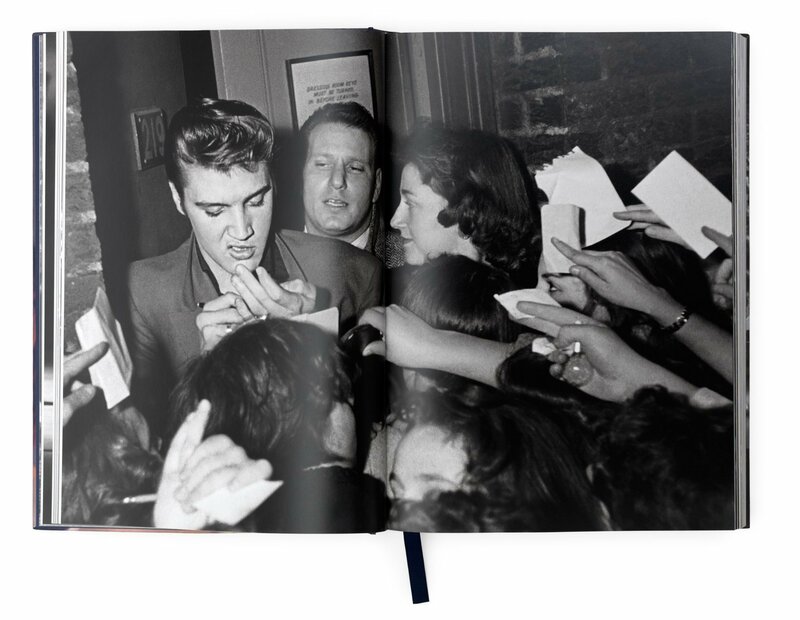 Alfred Wertheimer’s Elvis Presley portfolio is extraordinary in intimacy and scope. 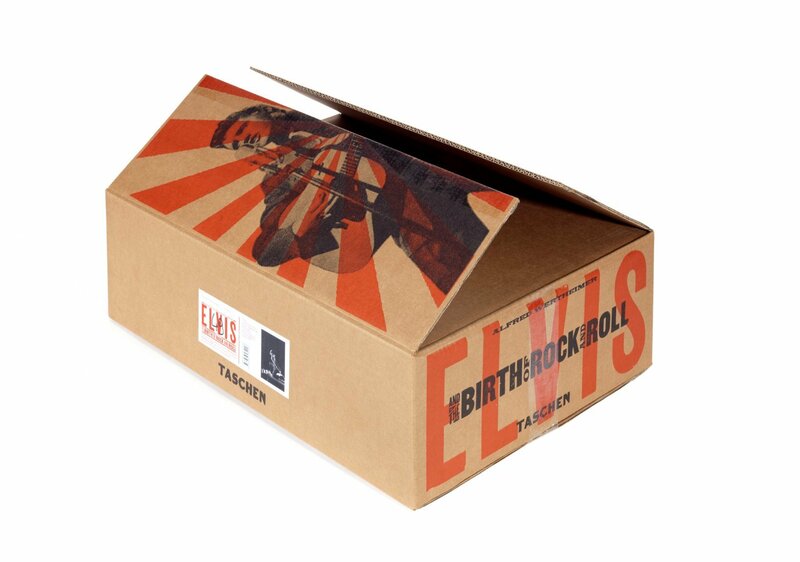 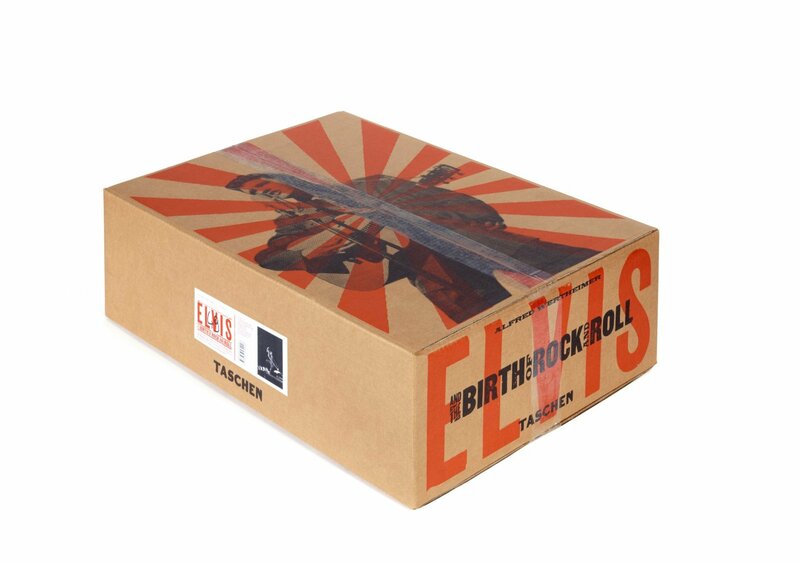 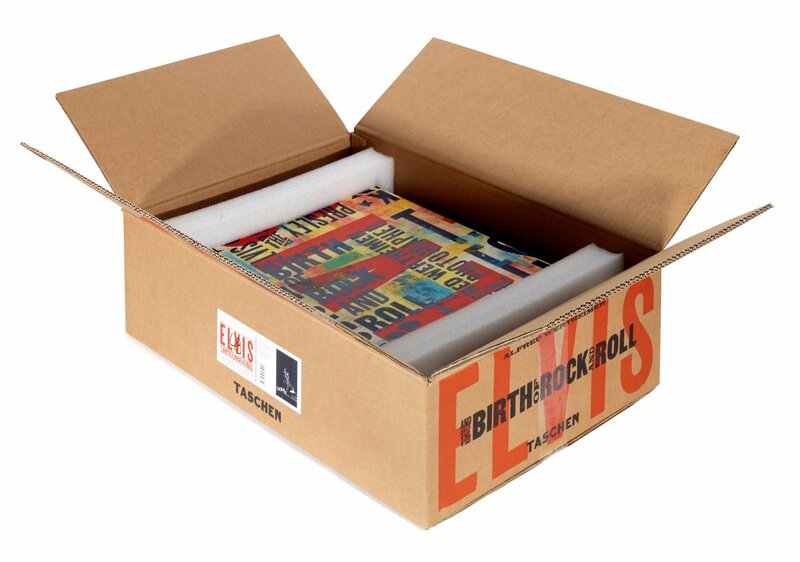 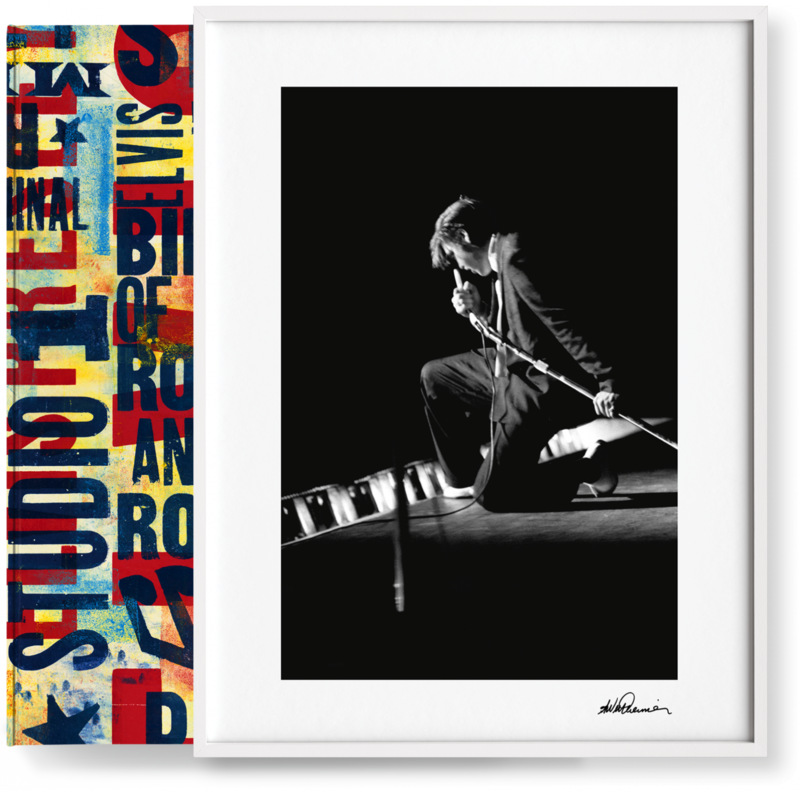 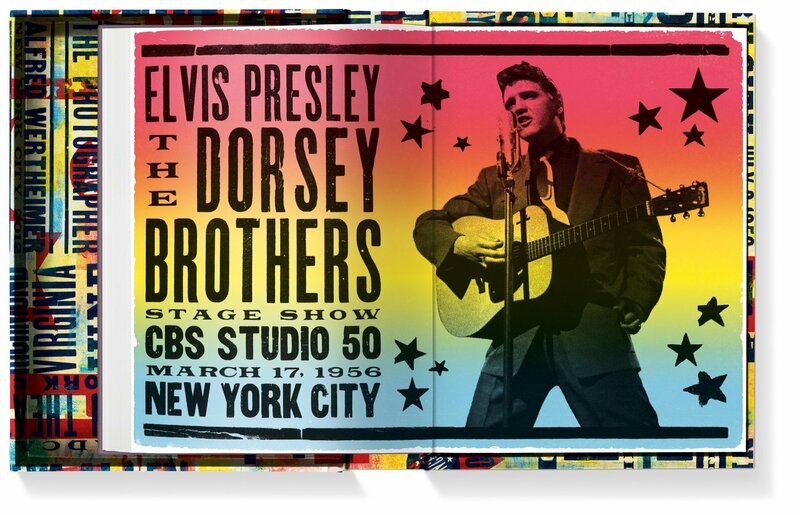 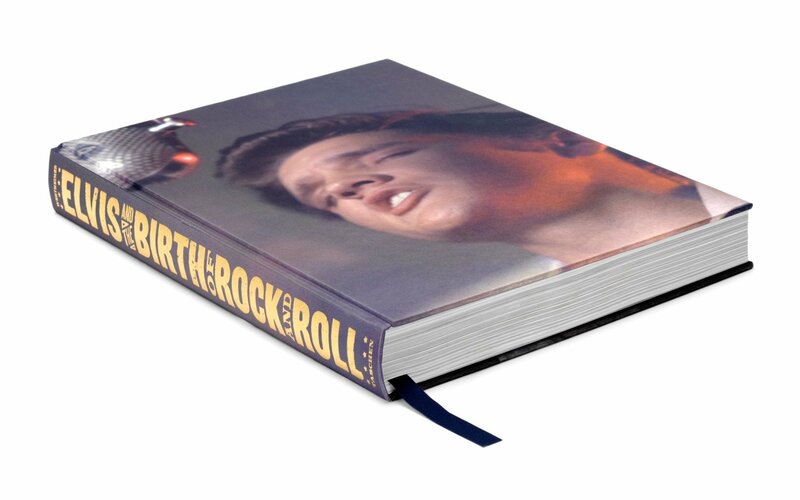 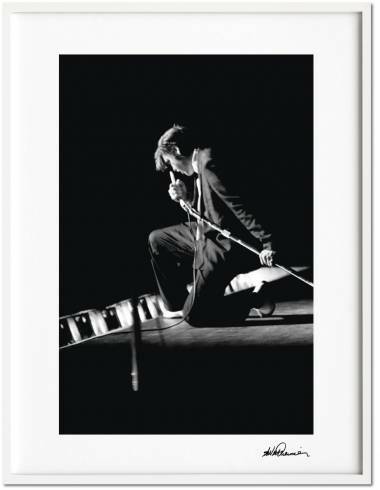 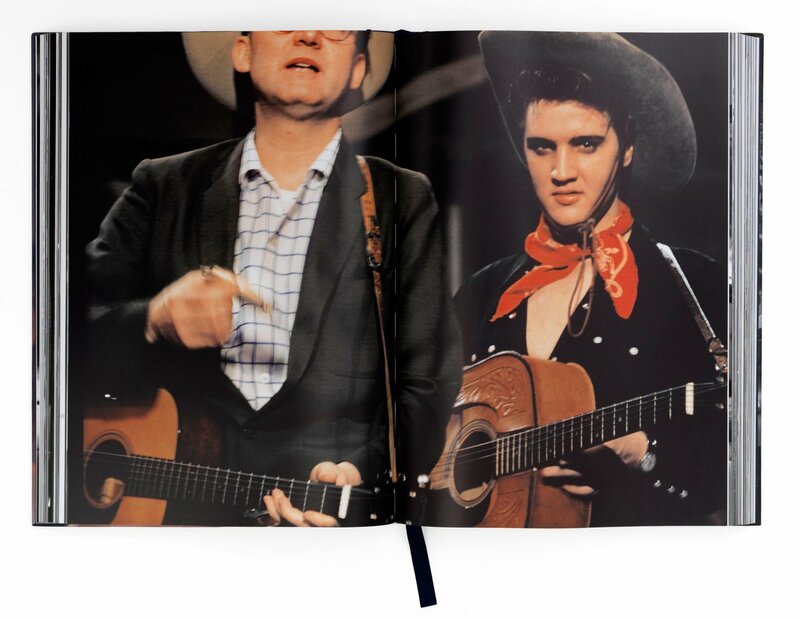 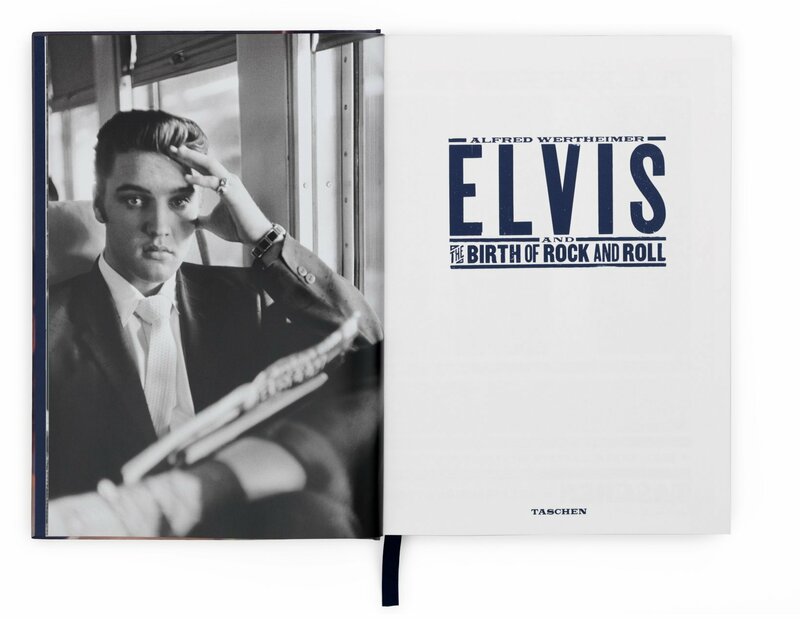 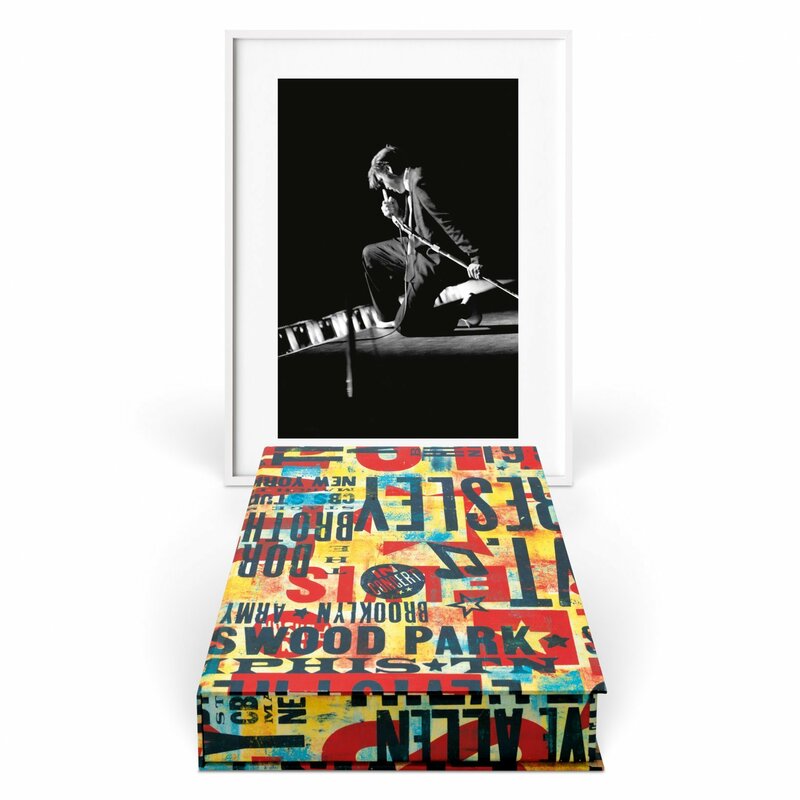 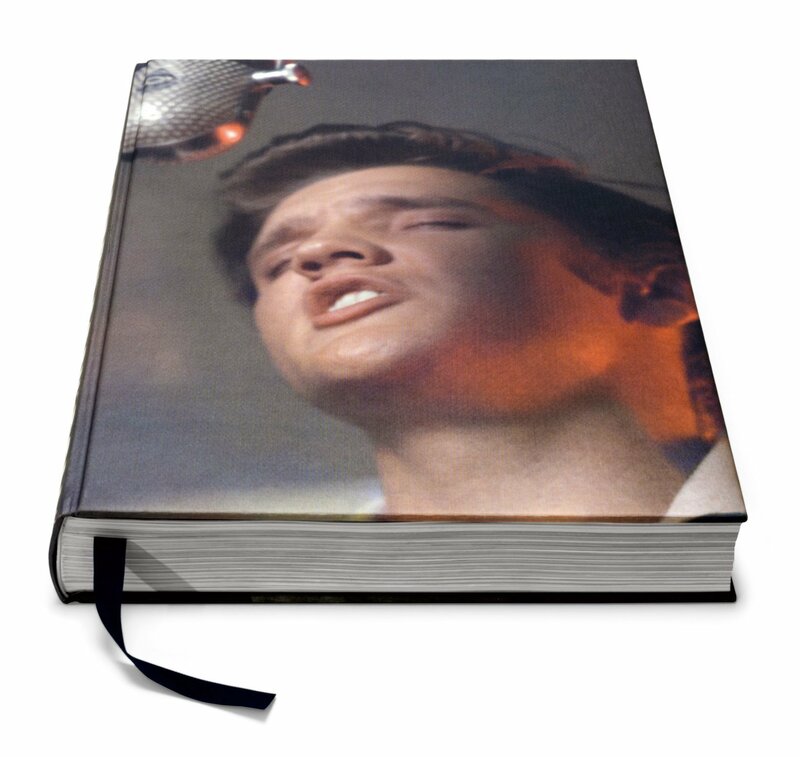 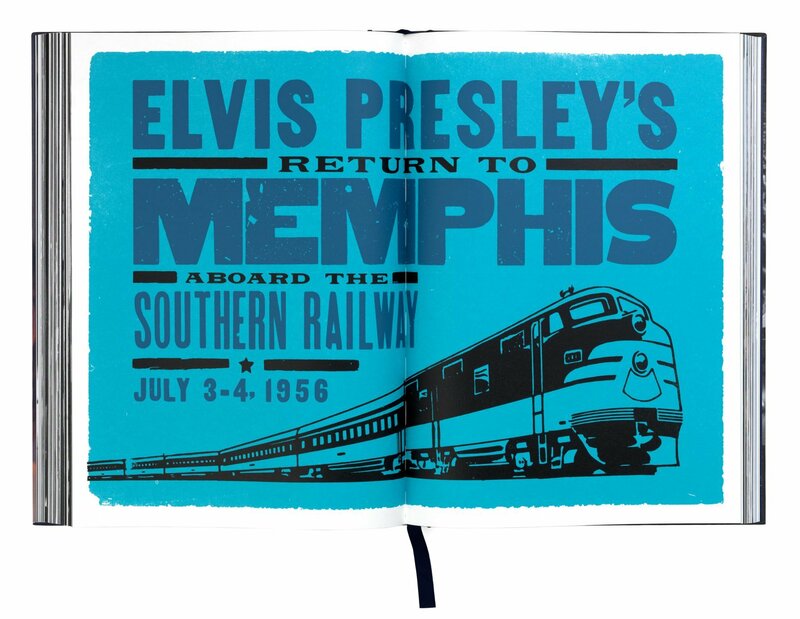 This signed Art Edition brings together his most remarkable shots of the star from 1956 and 1958, half of them published for the first time.This multifaceted collection comes with the signed gelatin silver print Kneeling at the Mosque (1956), a quintessential image of Elvis on stage. 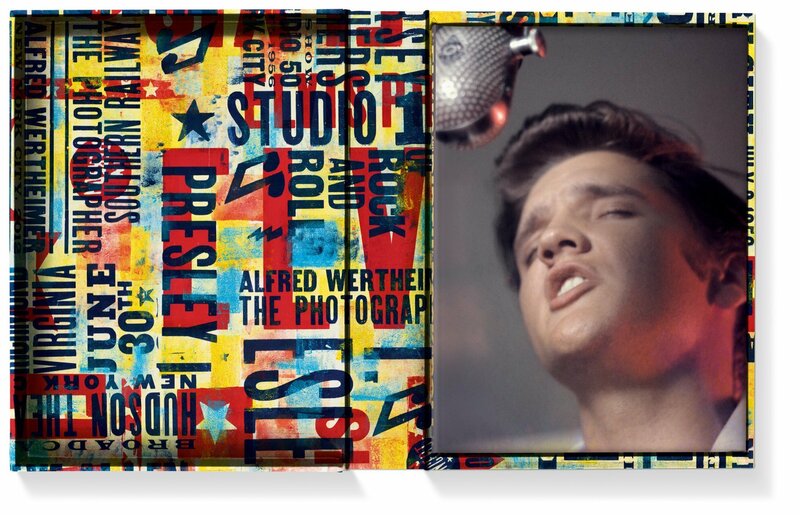 “Elvis who?” was photographer Alfred Wertheimer’s response when, in early 1956, an RCA Victor publicist asked him to photograph an up-and-coming crooner from Memphis. 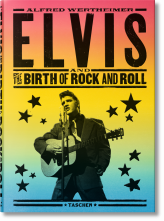 Little did Wertheimer know that this would be the job of his life: just 21 years old, Elvis Presley was—as we now know—about to become a legend. 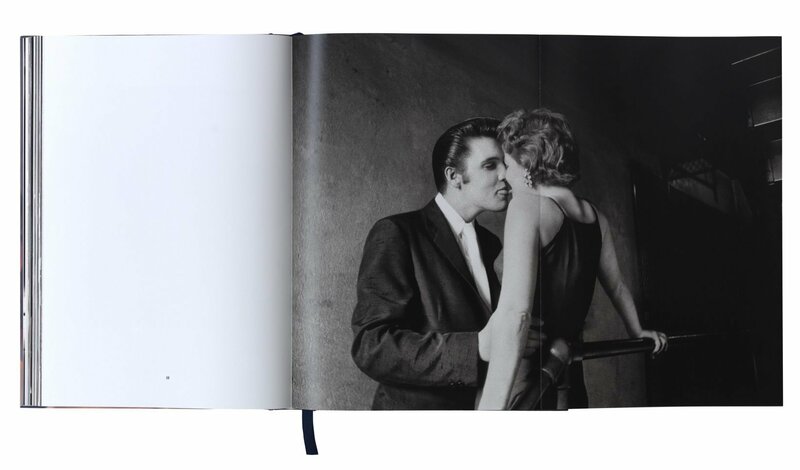 Trailing him like a shadow, Wertheimer was given unlimited access to Elvis; even as the singer was seducing young women in dark hallways, he allowed the photographer to record his every move. 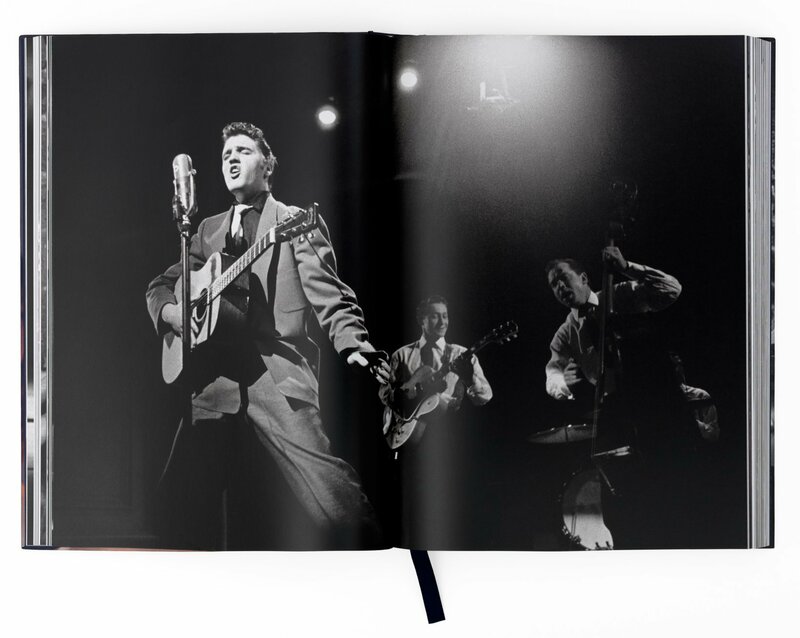 Wertheimer took nearly 3,000 photographs, creating a penetrating portrait of a man poised on the brink of superstardom. 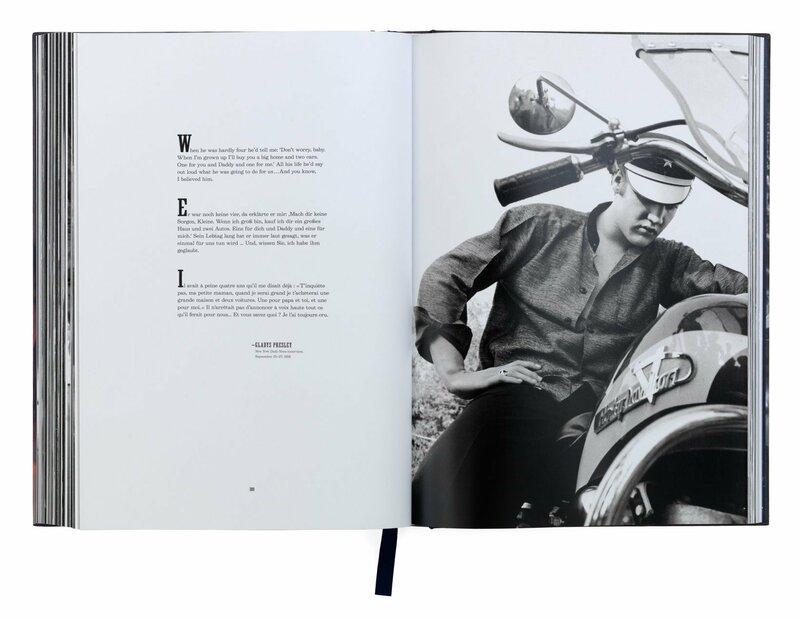 Extraordinary in its intimacy and unparalleled in its scope, the portfolio immortalized a young man in the process of making history. 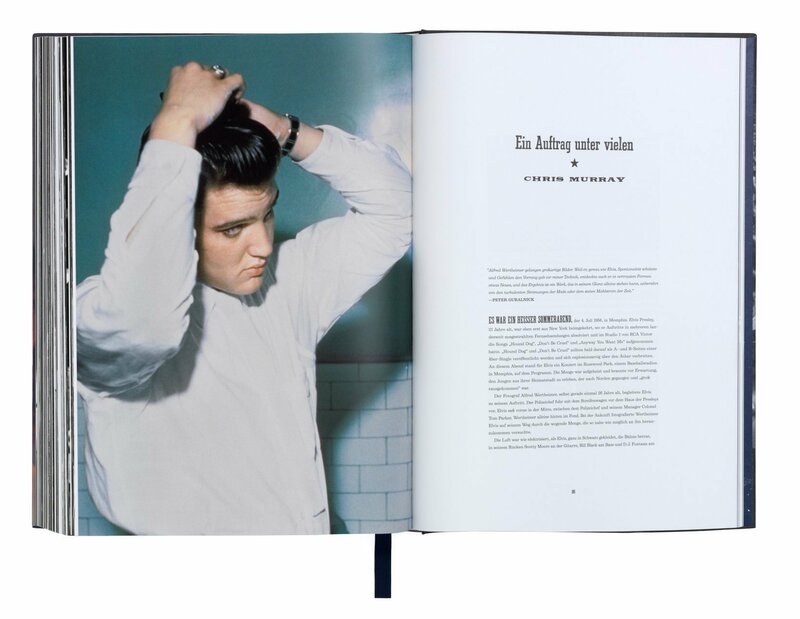 Just a month after Wertheimer shot Elvis recording the “Don’t Be Cruel”/“Hound Dog” record, it became the first ever to top all three Billboard charts. 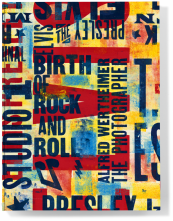 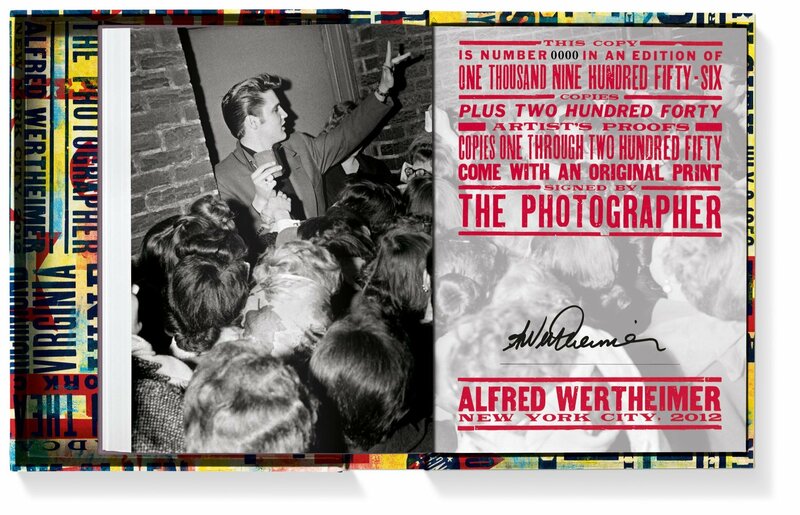 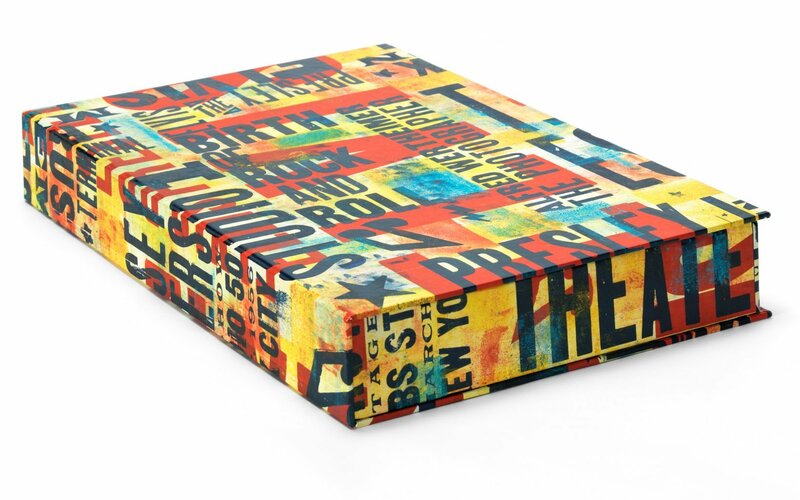 This Art Edition of 125 numbered copies, each signed by Alfred Wertheimer, brings together his most remarkable shots of the star from 1956 and 1958, half of them published for the first time. 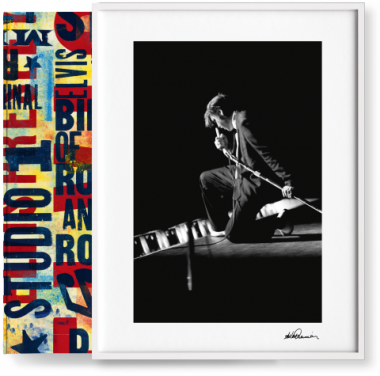 It comes with the numbered and signed gelatin silver print Kneeling at the Mosque (1956), a quintessential shot of Elvis on stage.